wastewater? Try our Keydollar separators! on this impressive farm in Russia! not been above a hundred. 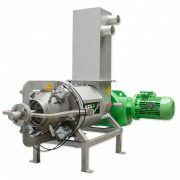 Find the best manure separator for your needs! 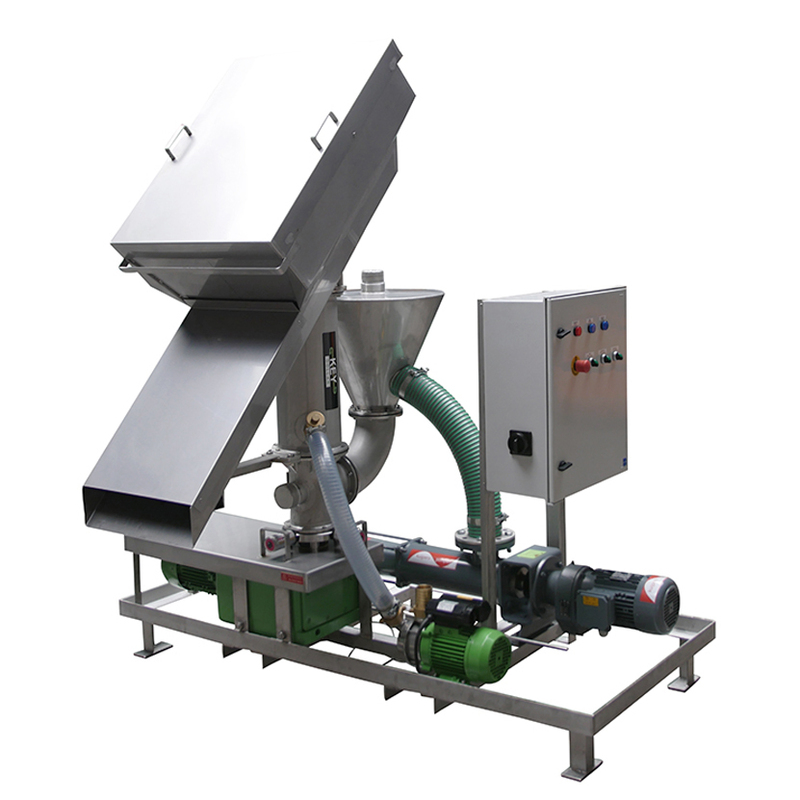 Which manure separator suits your company…. 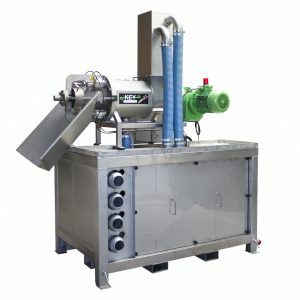 Only two more choices and you will get an overview of the separator selected by you. What is your intended application for the manure separator? What is the number of dairy cows on your farm? 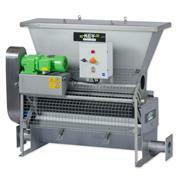 The Agri Xl is the manure separator that best suits your needs. 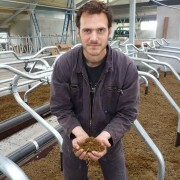 With it you can produce green bedding at a high rate, aswell as solid part manure for disposal. 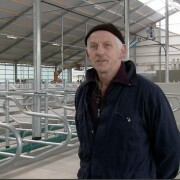 Read everything about the Agri-XL and its advantages. 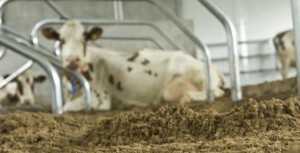 The Dry Bed is the manure separator thatbest suits your needs. 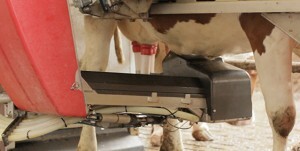 With it you can efficiently produce green bedding with adry part percentage of 40%. 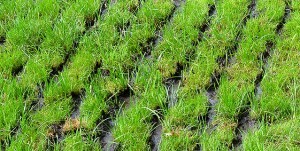 Read everything about the Drybed and its advantages. 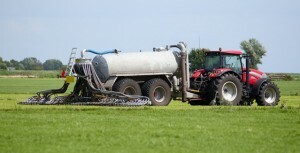 The Tri Rod is the manure separator thatbest suits your needs. With it you can produce solid part for disposal withease. Read everything about the Tri-Rod and its advantages. 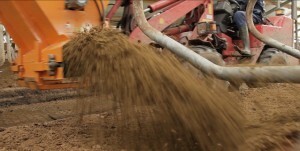 The 9 advantages of choosing for a manure separator! 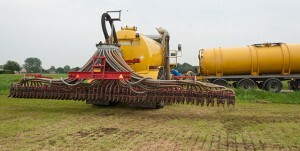 It is possible to save on transport costs when the solid part product is transported compared to standard slurry. 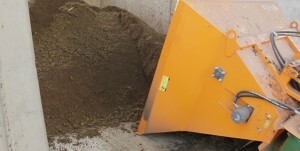 Because you can regard the solid part product as solid manure you gain a lot of storage capacity in your manure cellar. 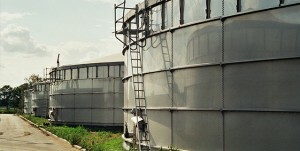 Because the solid part is separated from the liquid part you will build up a large stockpile of liquid part over time. Comfortable cows are healthy cows! 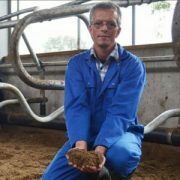 Keydollar listens to her clients to understand what they want; this makes sure that Keydollar provides you with the right manure separator for your situation. Keydollar is the pioneer in the development of manure separators. Many innovations and details have been developed further to increase productivity. Every project demands an individual approach! This is one of the defining aspects of Keydollar. We therefore prefer to look at every situation by using our common sense. Sign up for our newsletter and stay informed of the latest developments and news!